Mark works with organization's who want their teams to achieve immediate rock star results. * The importance of not creating satisfied customers and instead, create raving fans! How do you turn satisfied customers into Raving Fans? What is your organization trying to achieve that year? On a scale of 1 to 10, how would you rate the performance of your people this past year? Do you want to improve that? What do you think is keeping your people from performing at the highest level? Everything is about fine-tuning the performance first, then the rest will fall into place. Through stories and experiences from some of the greatest rock stars in the world, Marvelless Mark will inspire the mindset your people need to move to a new level. The same level of practice, commitment, and focus that lead the greatest rock stars in the world to mega-success will work for your success too. Your teams will leave with that same rock star mindset and be motivated to reach new heights. If you like what you see on the video, let's start a conversation and see how we can bring that same level of content, entertainment, and engagement to your meeting or event. Your people don't need to hear another presentation on what to do. Mark's presentation is unlike any other keynote presentation in the world. It's an experience that creates a new mindset for moving to the next level. Drawing from decades of experience in the entertainment industry and business world, Mark reveals the practices and mindsets that lead the world's greatest rock stars to mega-success. Marvelless Mark starts with solid business wisdom from years of radio sales, insurance sales, retail management, small business, and entrepreneurial success. Then delivers it in rock star style as only a Las Vegas headliner can. 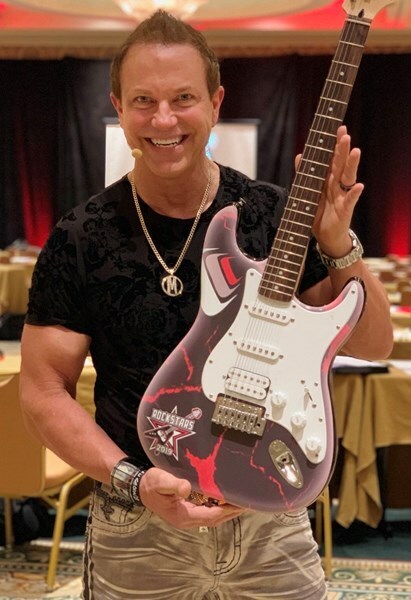 Mark's high energy, hilarious audience interaction, and rock solid content will have your attendees feeling - and performing - like rock stars! They will leave totally entertained and equipped with new strategies, tactics, and tools for creating rock star results. 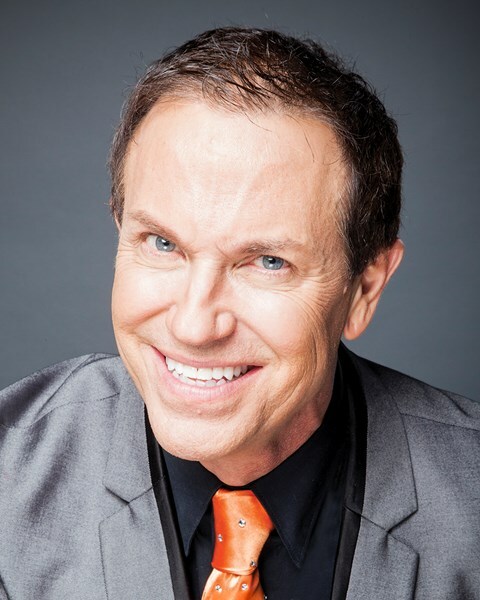 Mark Kamp is the author of “Opportunity Rocks: Be A Rockstar in Business and Beyond.” He has been featured in USA Today, Small Business Trendsetters, Business Innovators, TBN Networks and more. Marvelless Mark Kamp's rock star clientele includes: Microsoft, BMW, Disney, Sony, McDonald's, Oracle, MTV, Marriott, American Express, American Cancer Society and many more. Mark is a #1 Best Selling International Author. 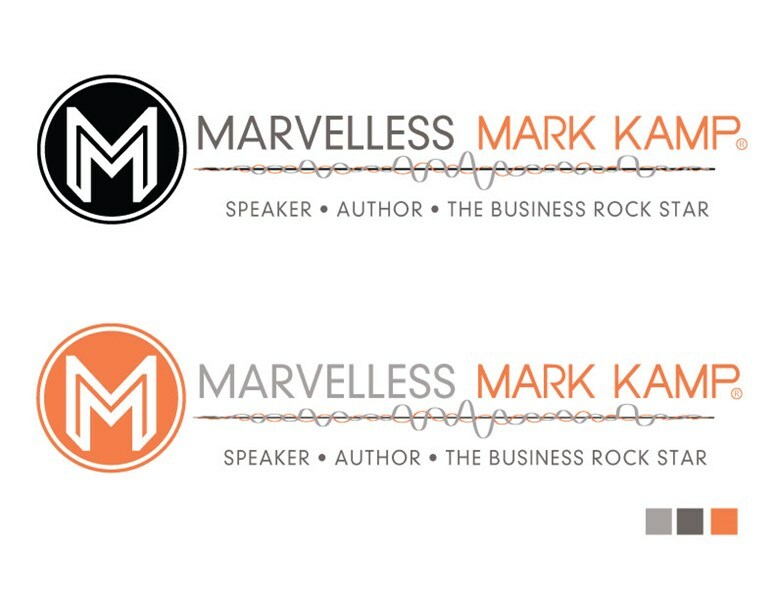 Contact Marvelless Mark today to speak and rock your next event! Please note Marvelless Mark will also travel to North Las Vegas, The Lakes, Henderson, Blue Diamond, Boulder City, Jean, Indian Springs, Overton, Dolan Springs, Moapa, Logandale, Tecopa, Pahrump.